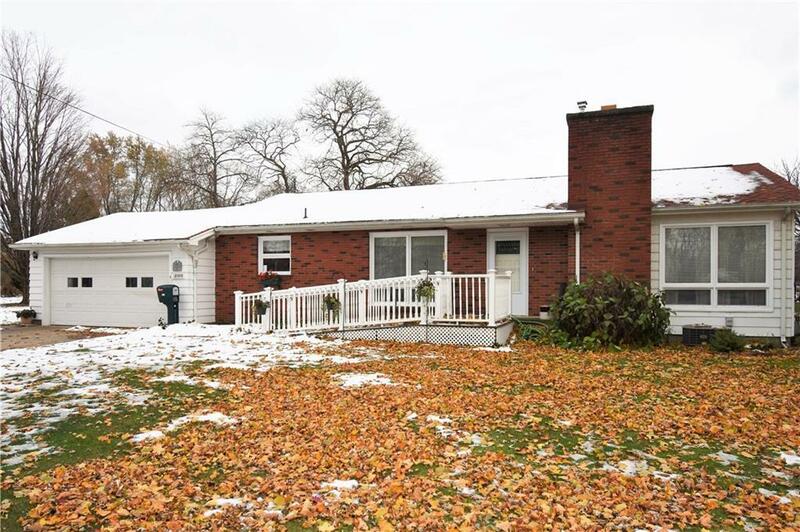 Move in ready 3 bedroom, 1.5 bath ranch home with attached 2 car garage, located on a spacious corner lot in the village of Westfield. Beautiful hardwood floors throughout most of the home. This home features a large and bright living room with gas fireplace. Just off the living room is a nice size dining room with a built in cabinet. Kitchen with plenty of cabinet and counter space, breakfast bar and laundry area. The full basement with glass block windows could be finished for additional living space. Sellers put in door from 3rd bedroom leading to a small fenced area and large backyard perfect for pets. This a great home for anyone!